Bjerringbro-Silkeborg is ready to meet Chekhovskie Medvedi from Russia in JYSK arena in Silkeborg, Denmark on Sunday the 16th of September. Bjerringbro-Silkeborg has a busy schedule this fall, but the team is looking forward to playing 30 matches before Christmas. 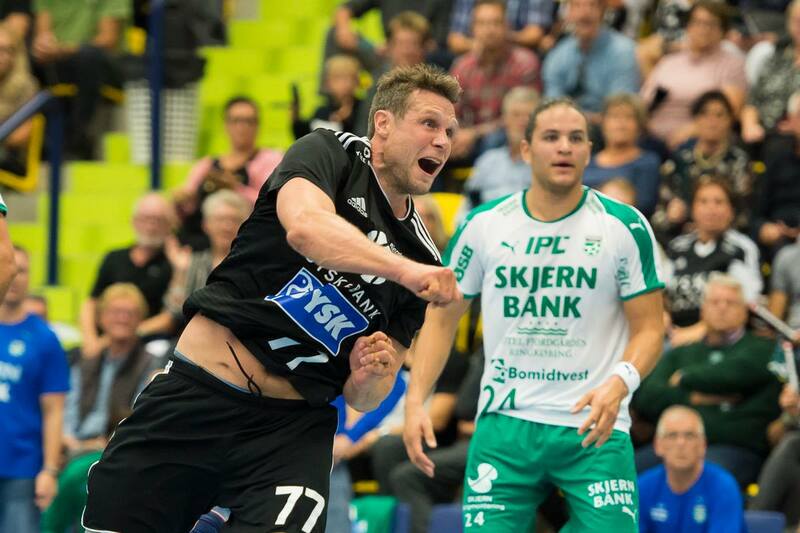 ”It is the fourth year in a row that we are participating in an European tournament, and participating in VELUX EHF Champions League is very exiting. 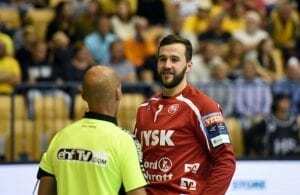 We can present five matches in JYSK arena against great teams with other traditions and ways of playing handball,” says Peter Bredsdorff, coach of Bjerringbro-Silkeborg. The team has focused on getting in physical shape for all the national and international matches that awaits them. The players have been taken good care of because their energy and batteries are important if Bjerringbro-Silkeborg is going to be successful in the three different tournaments they are participating in. In VELUX EHF Champions League the goal is to take a first or second place in the group and advance from the Group Phase. But Bjerringbro-Silkeborg is in a group with six great teams which all want to advance so the team knows it will be a challenge. Bjerringbro-Silkeborg is looking forward to welcome the Russian players in JYSK arena in Silkeborg on Sunday the 16th of September. The game throws off at 15.10 on Sunday afternoon. The game is broadcastet live on DR1 Denmark.